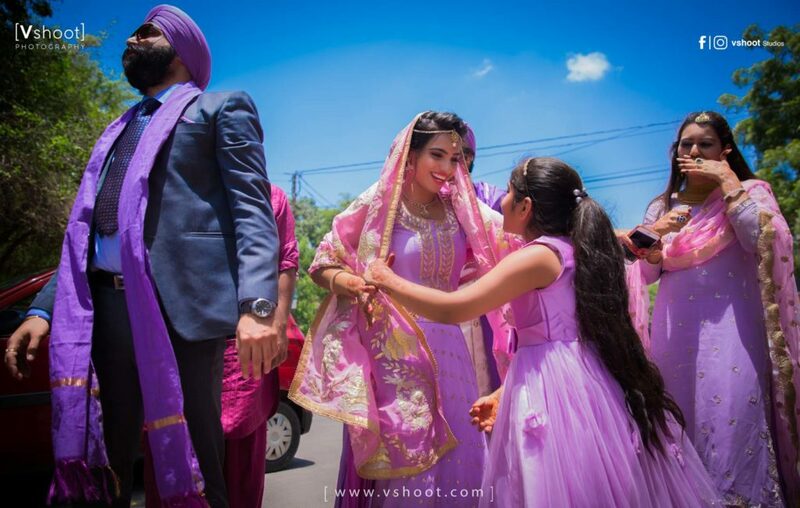 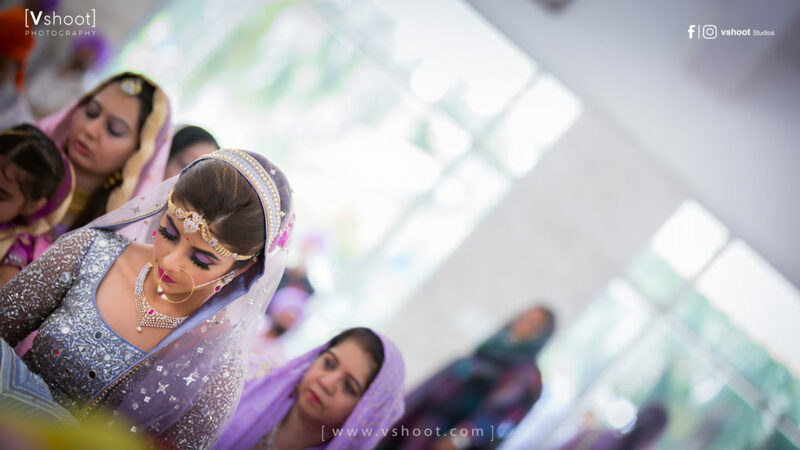 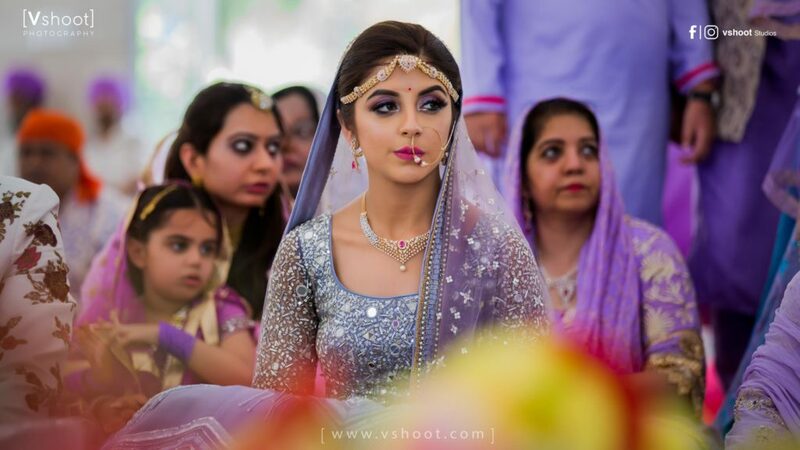 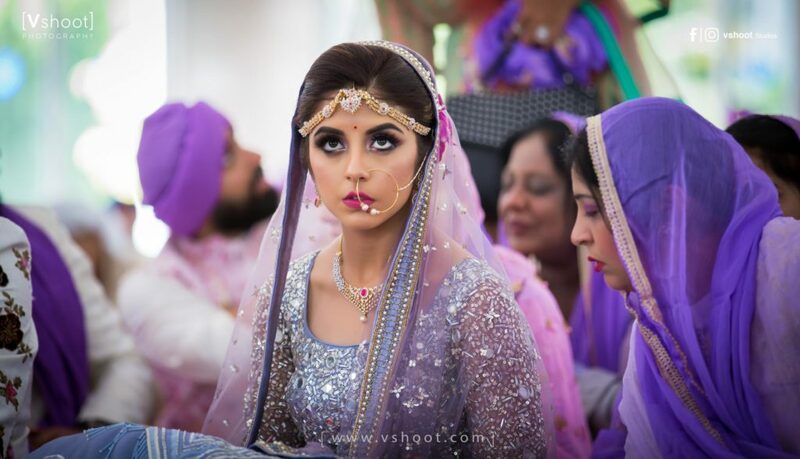 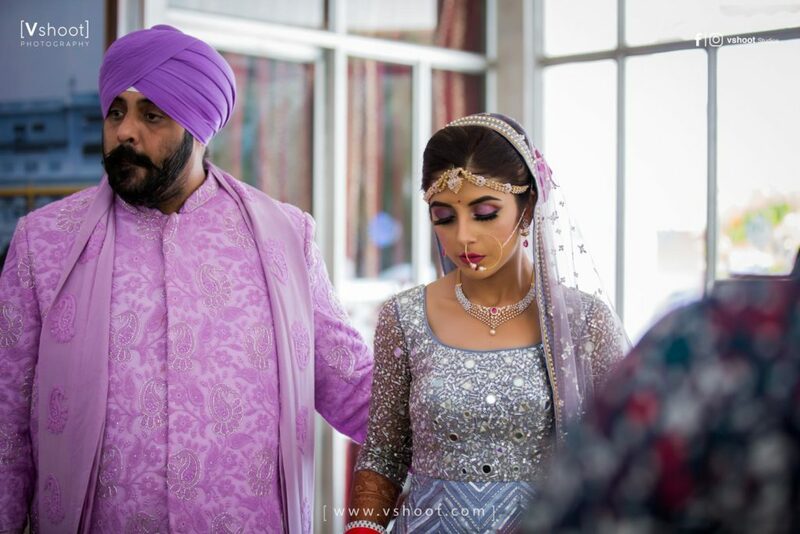 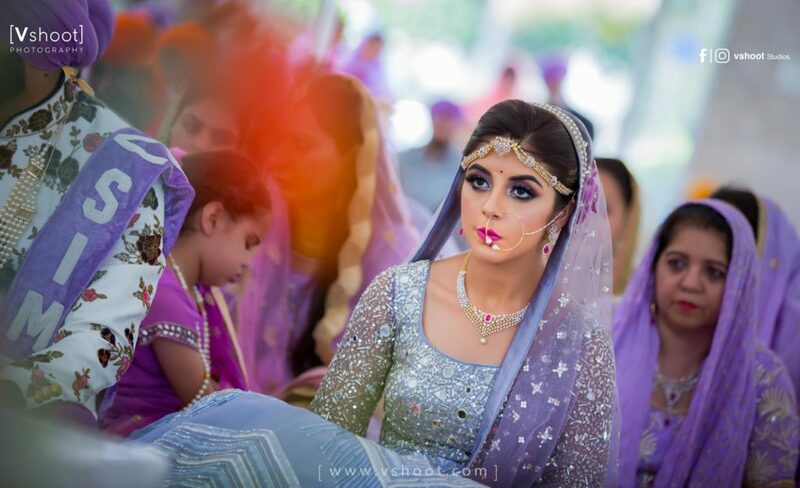 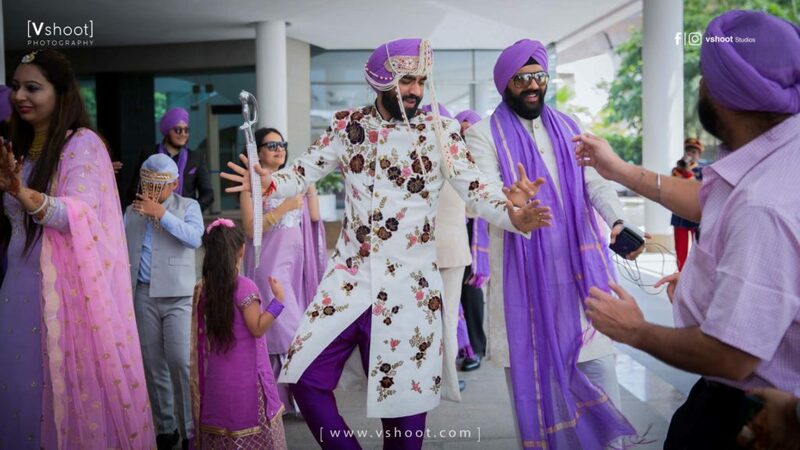 Punjabi Weddings are the most joyous, elaborate and fun Indian weddings you’ll ever attend. 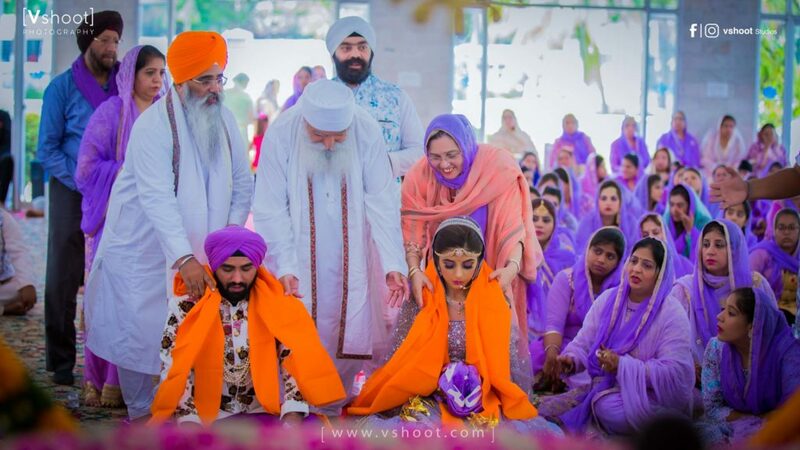 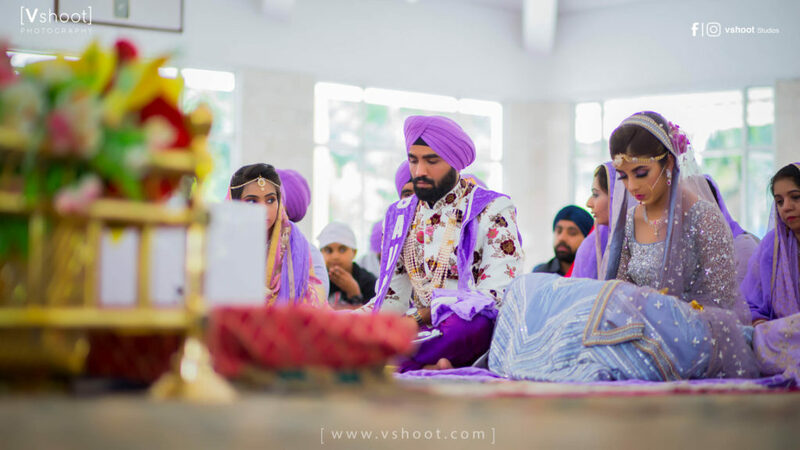 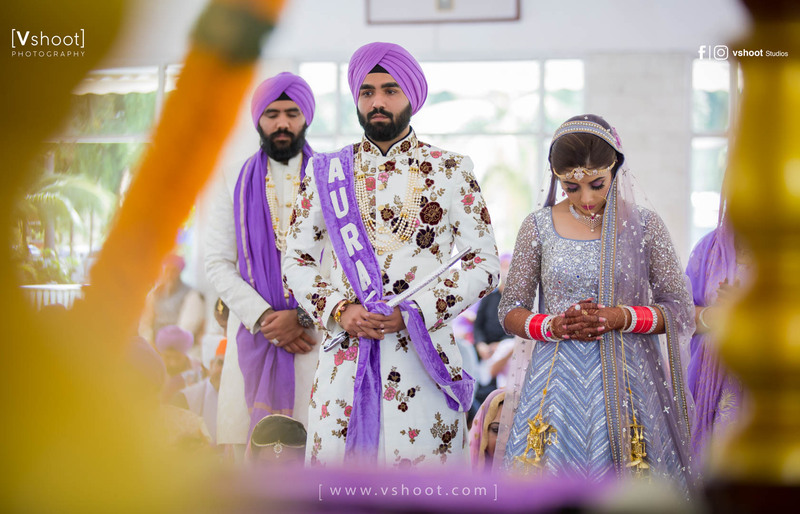 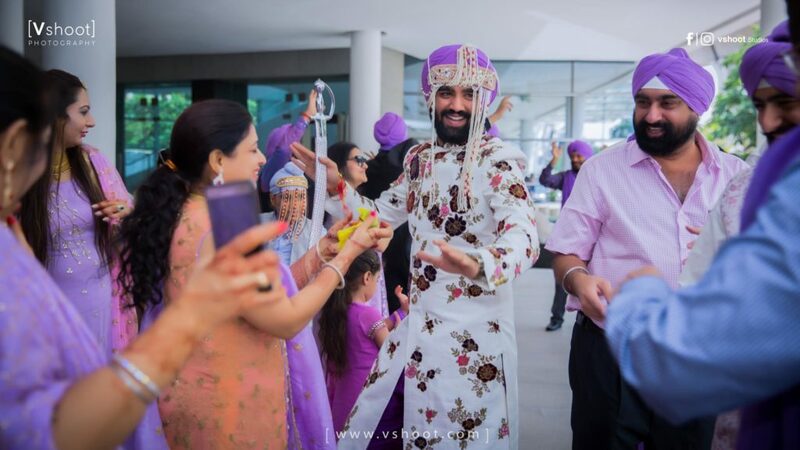 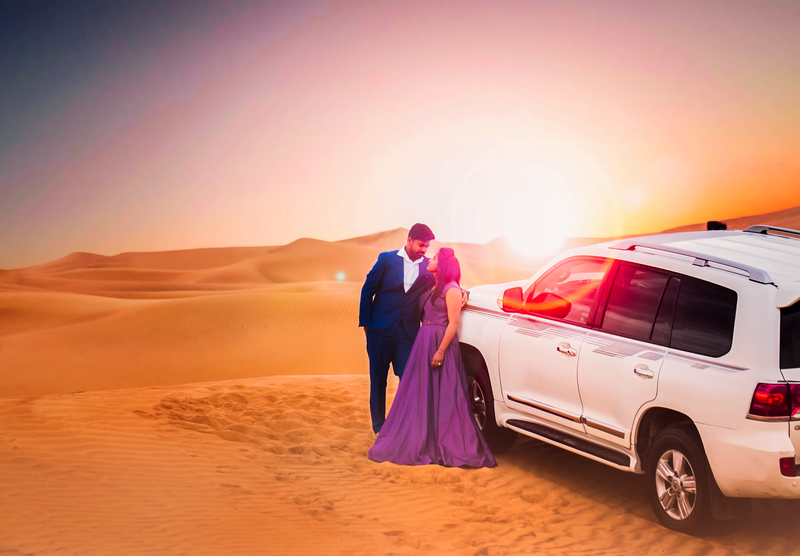 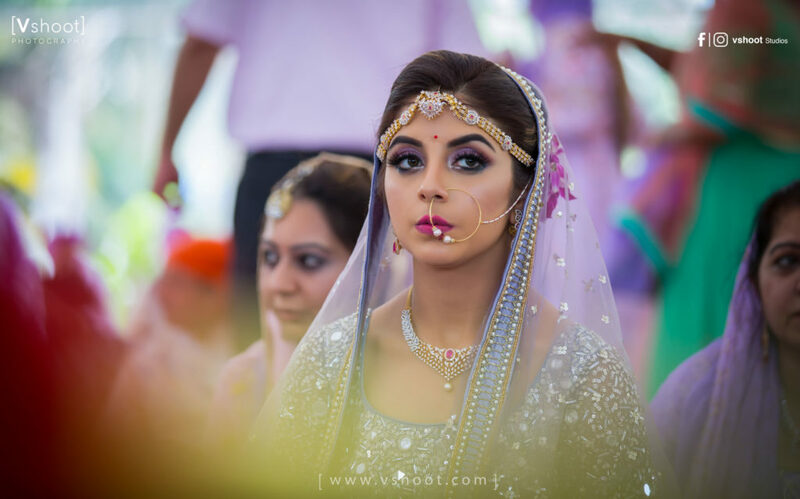 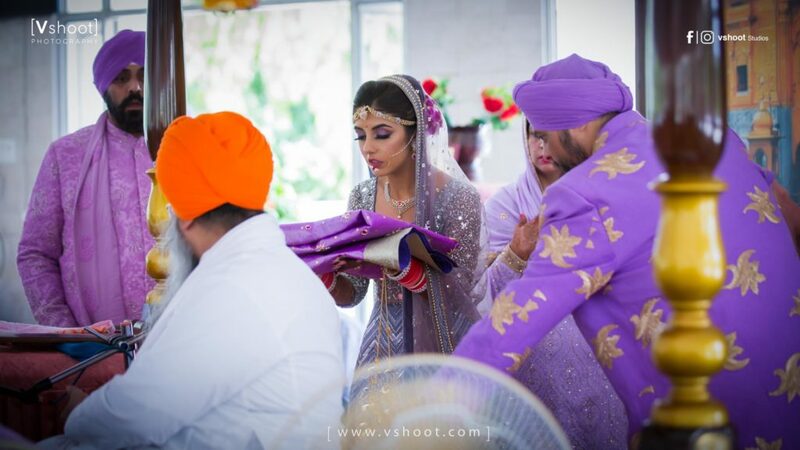 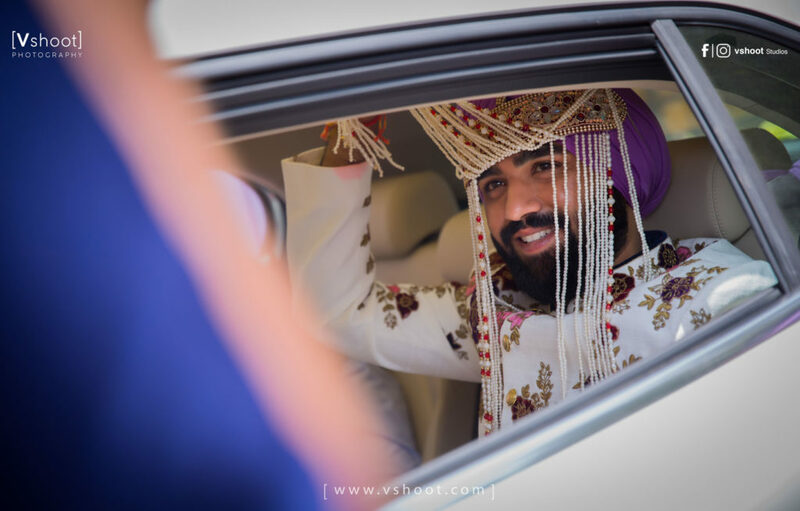 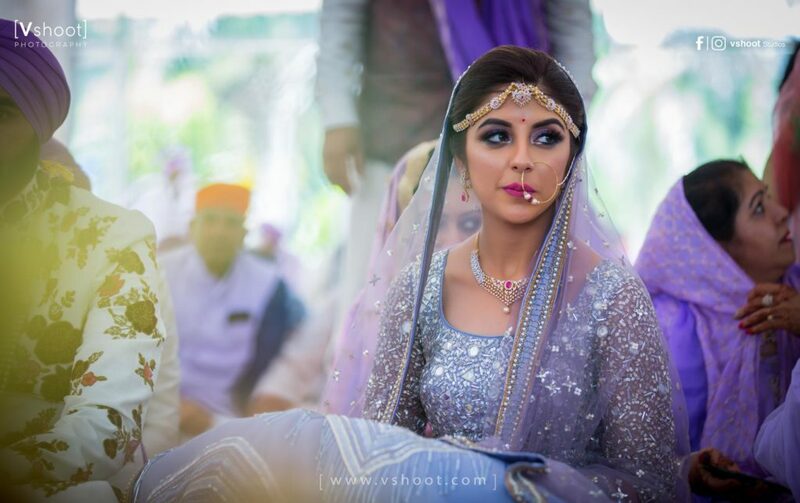 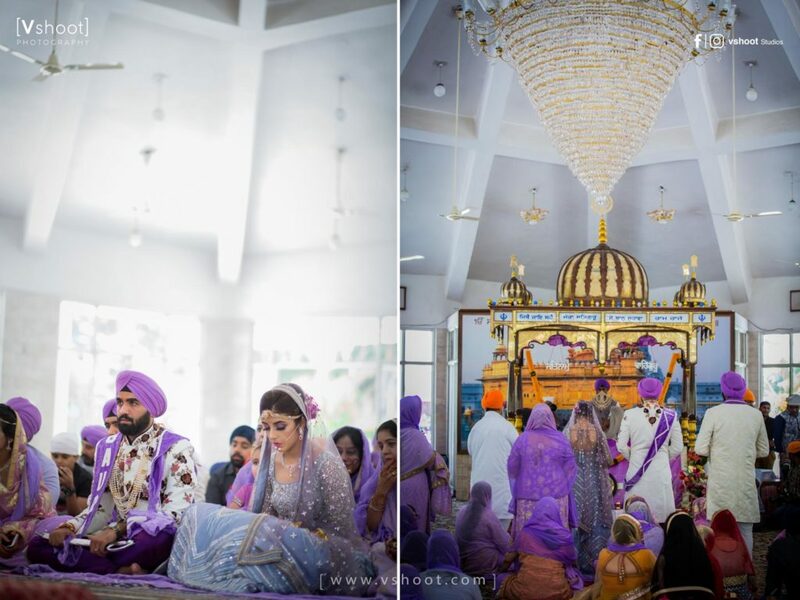 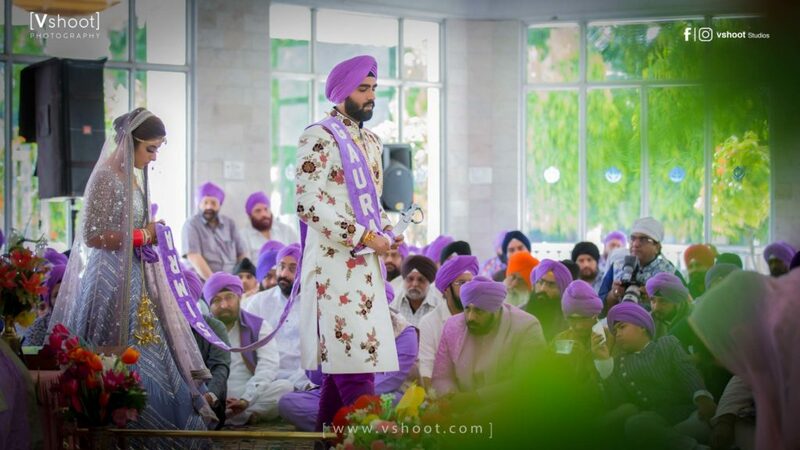 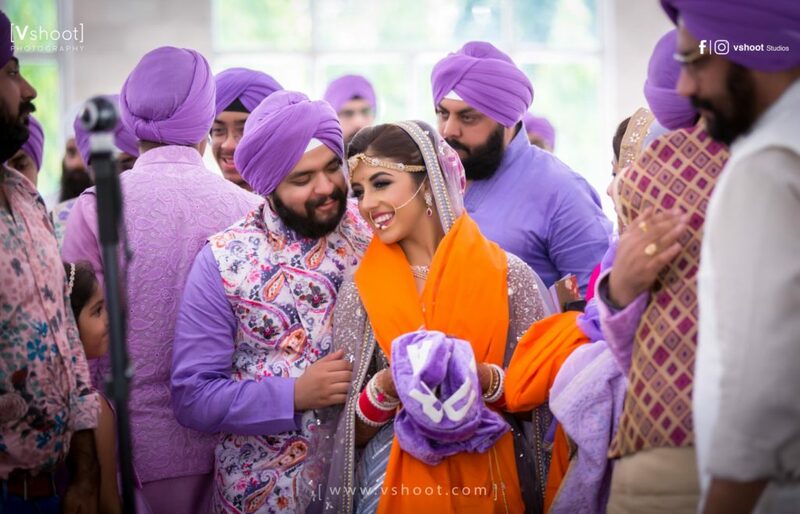 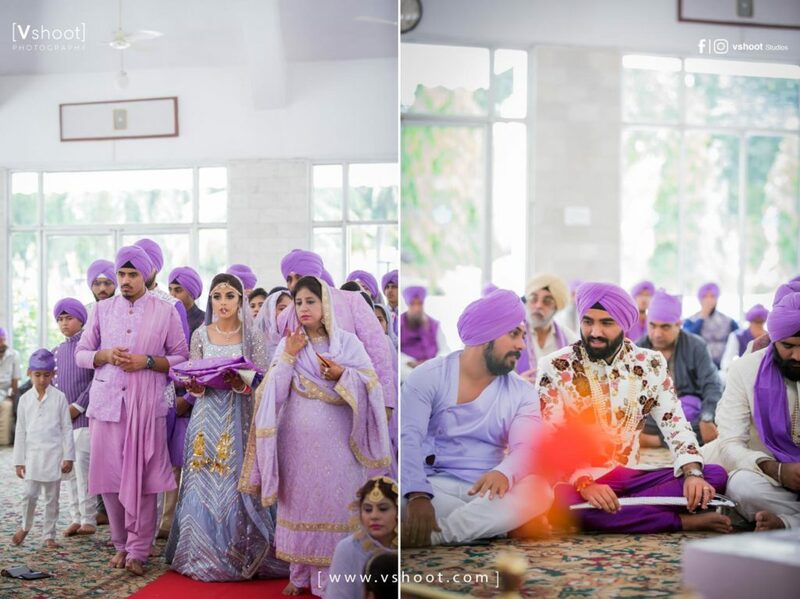 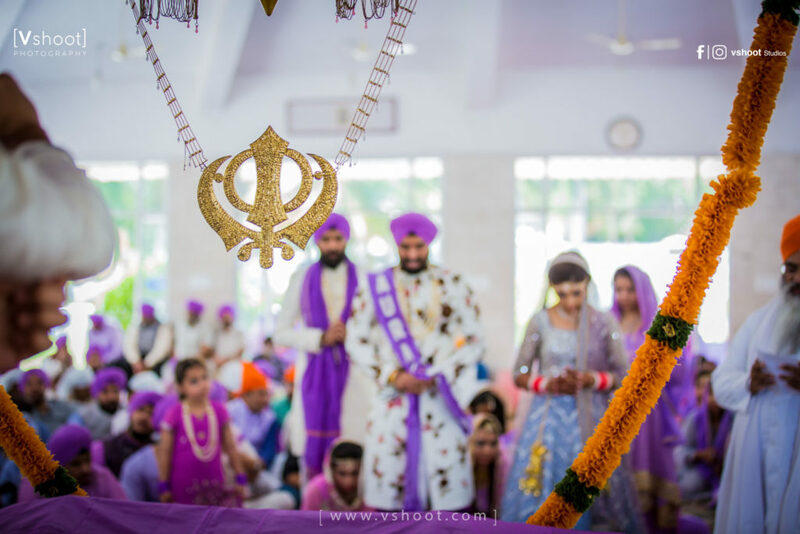 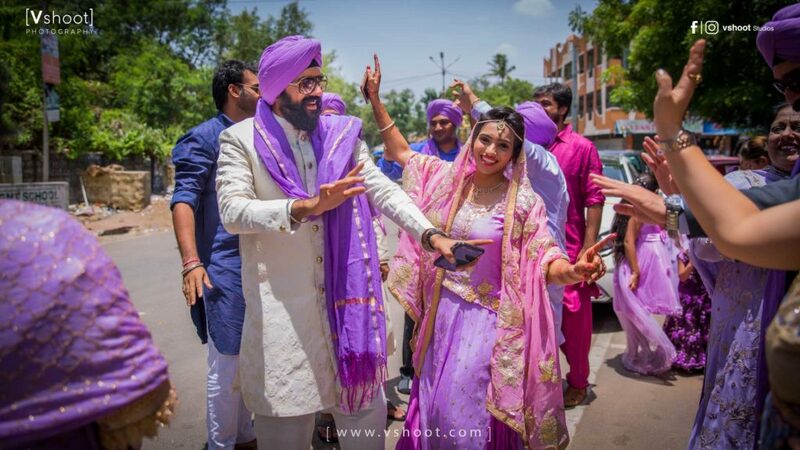 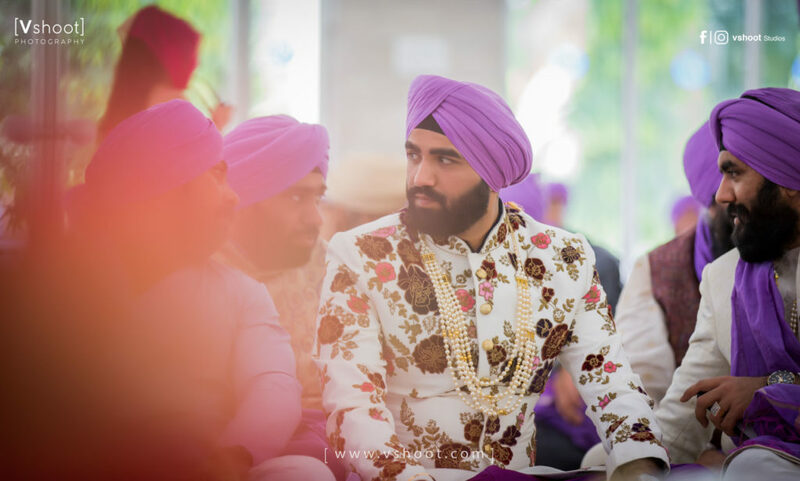 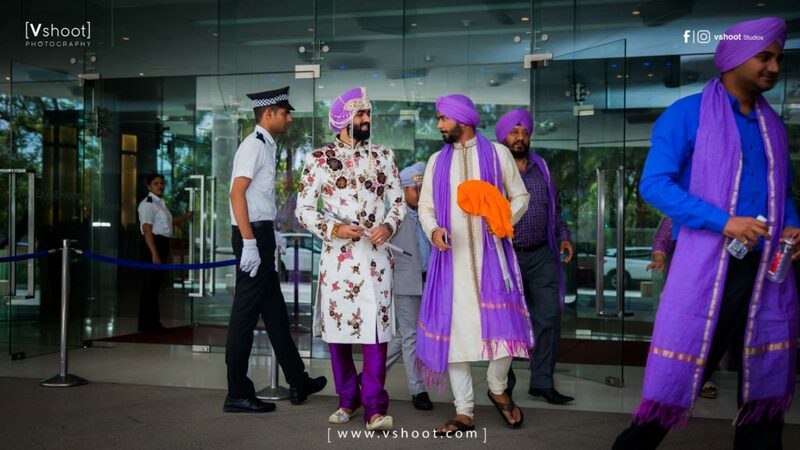 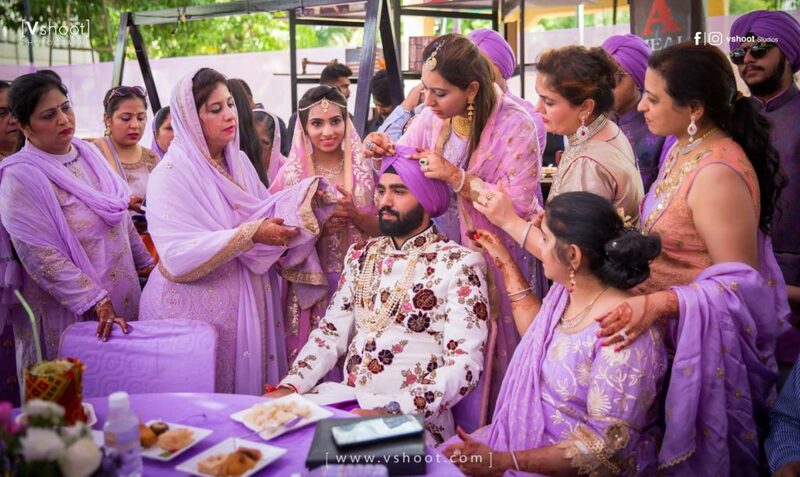 With the constant enthusiasm and gusto of the Punjabis, redefining celebration, attending the wedding of Gourav and Simran was simply a feast to our eyes. 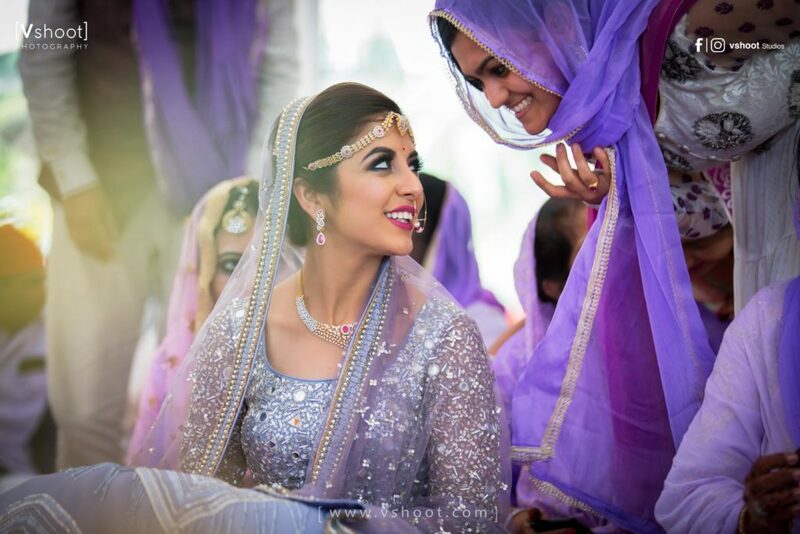 Simran was a vision of beauty in her embellished lehenga choli and dupatta. 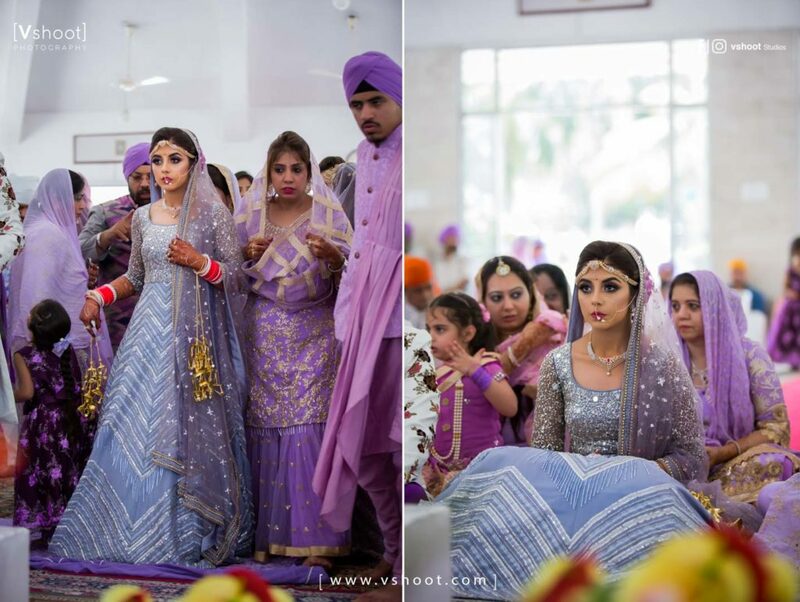 Gourav just couldn’t keep his eyes off the resplendent beauty. 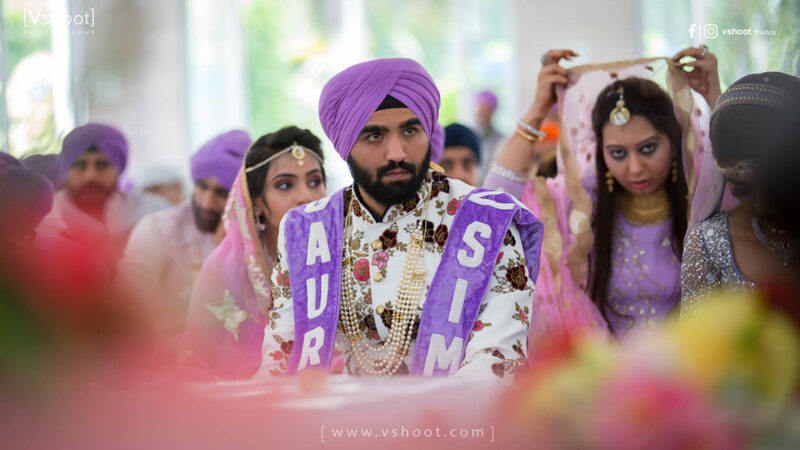 [Vshoot] caught him red-handed stealing glances with Simran. 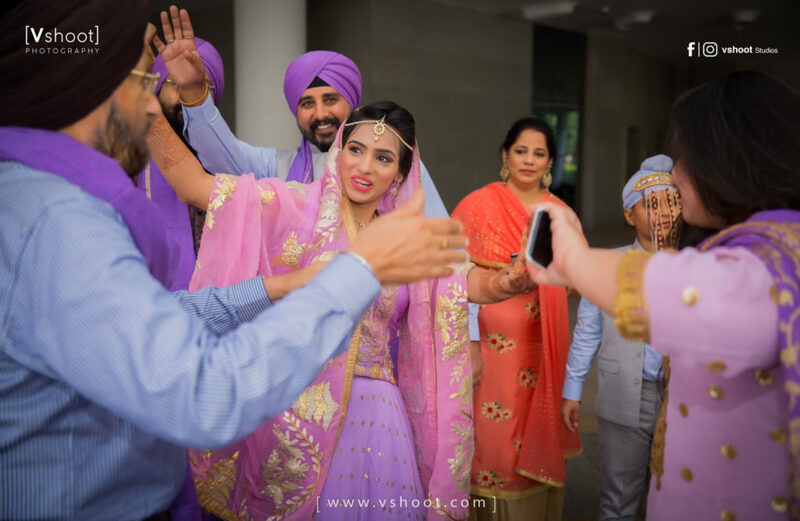 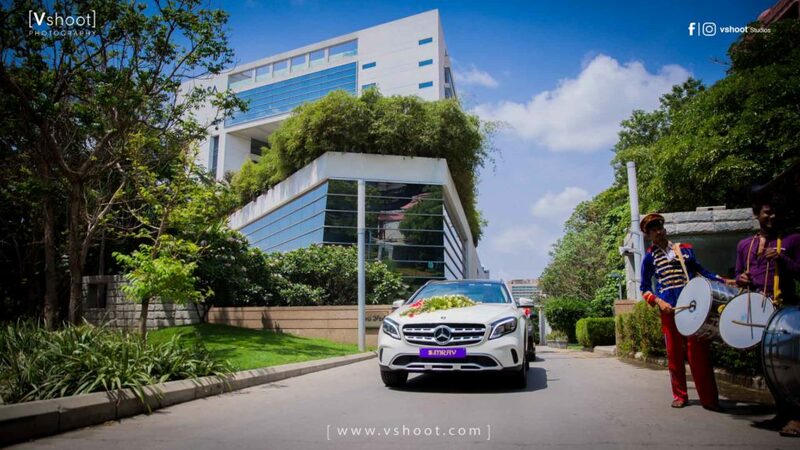 With the festivities going throughout the day till the evening, [Vshoot] captured the celebration while the families of the bride and groom enjoyed themselves. 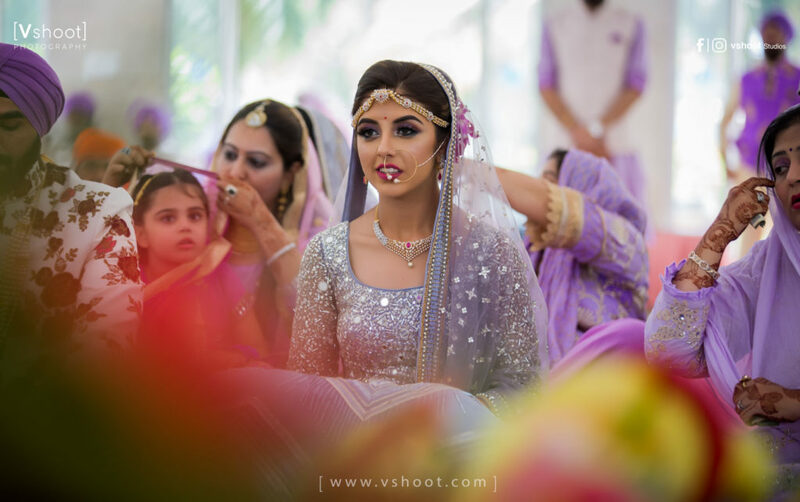 No wonder, Simran sported the pastels with an oomph giving us major bridal wear goals. 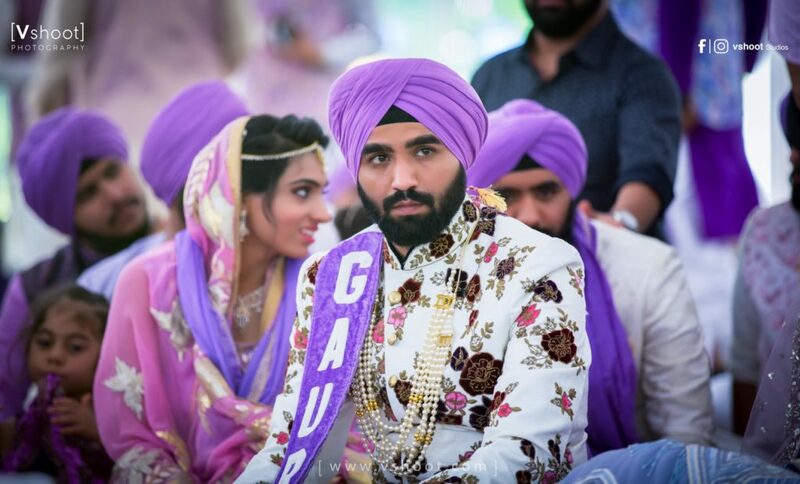 And Gourav, with his stint, put his best fashion foot forward giving us major groom wear goals. 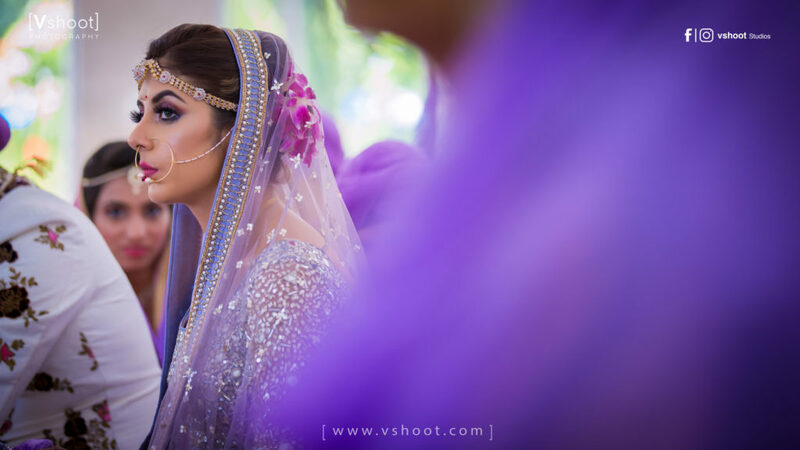 [Vshoot] was simply smitten with this colorful and vibrant affair. 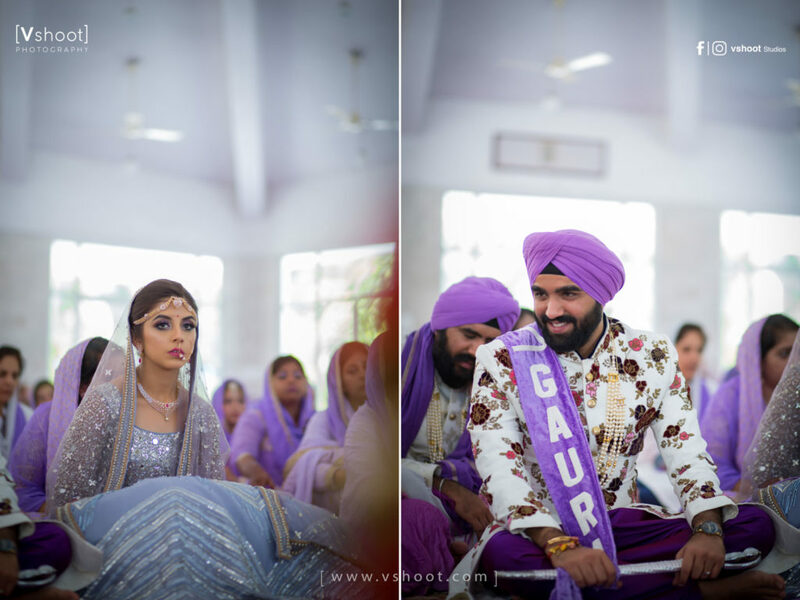 We wish Gourav and Simran, stay together forever, blessed and happy.